Sharon Jones and the Dap-Kings will play Friday, September 17th at Busters. Earlier this week, she took a break from her spot “on a lake fishing in New Jersey,” to answer a few questions. Not many professional musicians can say they were a Corrections officer before they actually made it big. So if she hadn’t ended up as a soul singer, what does she think she would have ended up doing instead? After a brief break to avert a sandbar, the interview resumes with questions about whether she prefers to play clubs or festivals. 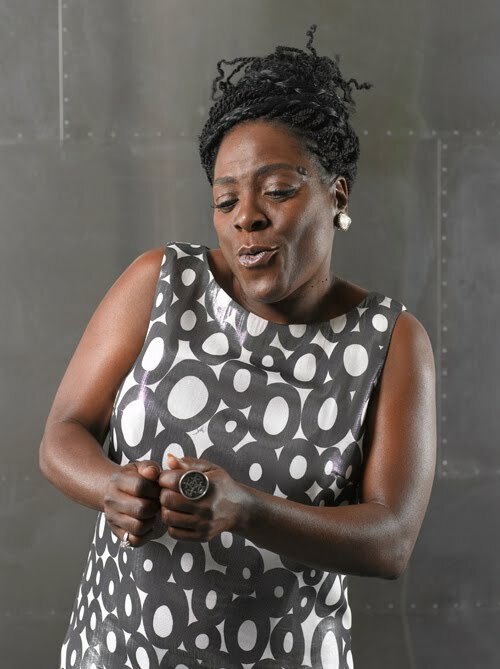 Sharon Jones and the Dap-Kings will perform Friday, September 17th at Busters. (An additional interview with Sharon Jones will appear on page 12 of the print edition of the September 16 Ace). Previous articleJerry Tipton & Michael Buckner-Why?